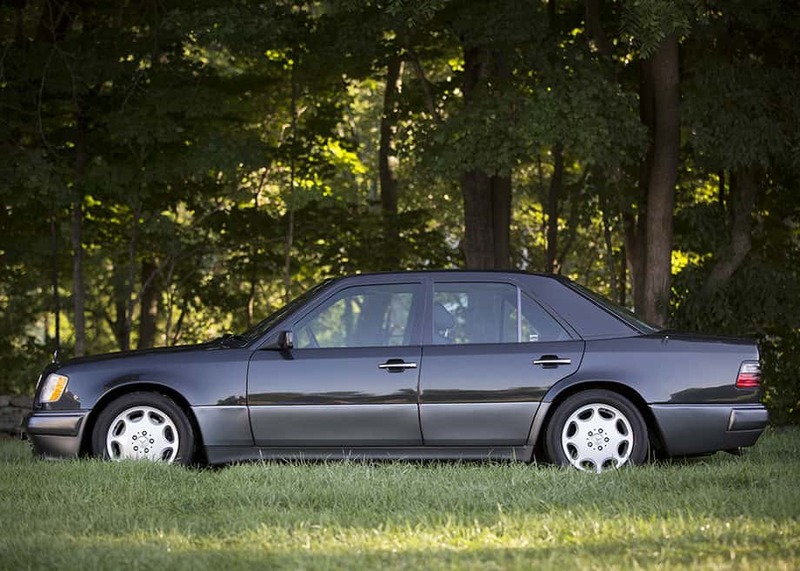 1994 Mercedes E500: Who would not want this flared beast that was the result of a rare collaboration between Porsche and Mercedes? Automobile magazine once noted that “buyers had to promise not to use it to invade Poland.” The ultimate pre-AMG sports sedan also happens to be the best sedan Mercedes ever built. 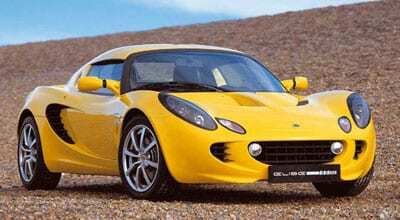 2008 Lotus Elise: There is no way to have more fun on four wheels. The Lotus is a ball to drive and its Toytota engine is reliable. An affordable miniture race car in a tiny package. 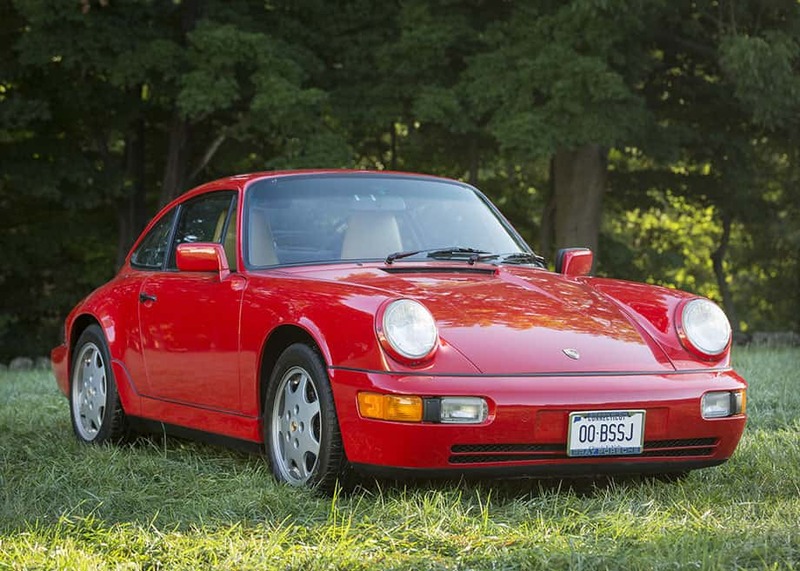 1990 Porsche 911 C4: A 959 for the masses. All-wheel drive, airbags, ABS, 3.6-liter motor, and a retractable wing all dressed in the costume of an updated but classic narrow body 911 from the ’60s. Today the 964 is the donor car for Singer….so, if it doesn’t appreciate in the years to come there is always a ready market. 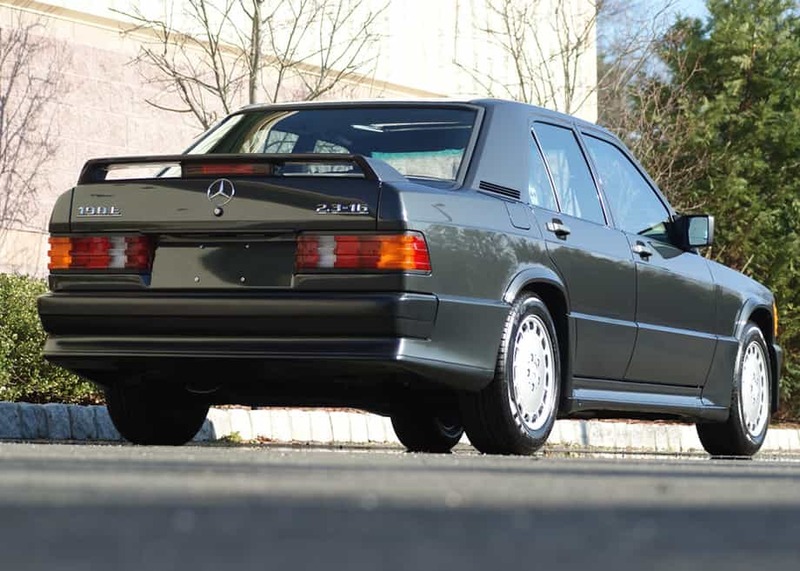 1986 Mercedes 190E 16 Valve: Perhaps the best looking small car to be produced under Bruno Sacco’s watch. This little Cosworth four-banger was the car that launched Senna’s career when he drove the wheels off it around the Nurburgring in 1984. Good luck finding one that is not automatic and does not have one million miles. 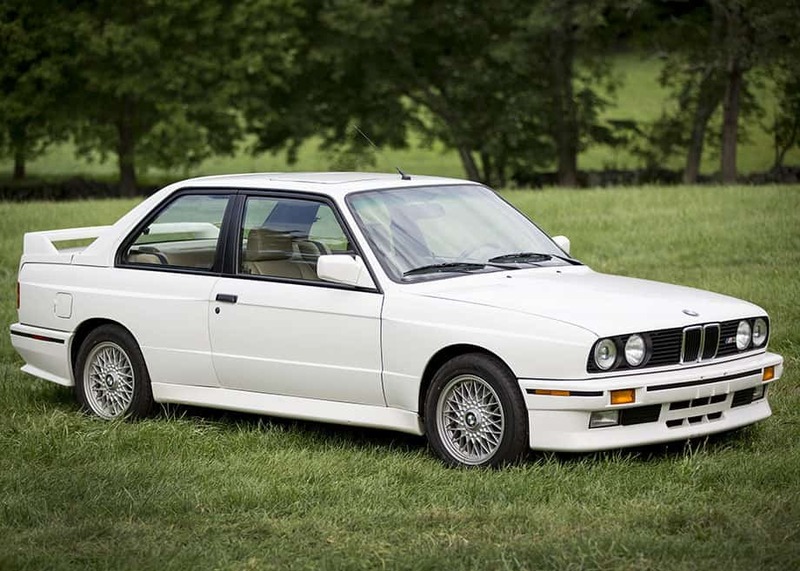 1988 BMW E30 M3: Who can resist the flamboyant flares and oversized rear wing of this DTM ultimate driving machine? One of the most popular BMW’s is also one of the most fun to drive. Prices have hit the stratosphere for investment grade examples—but are poised to go higher still. 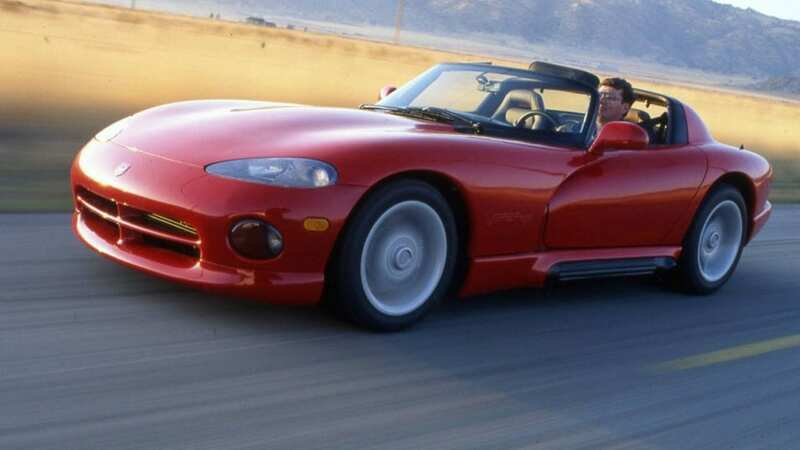 1992 Dodge Viper RT/10: The brainchild of Bob Lutz. It’s a plastic modern-era Cobra with a V10 to give it legitimacy. A great story behind its birth, and a great car to look at—very cheap now and sure to rise in value over the coming years (especially the early models and the later coupes). 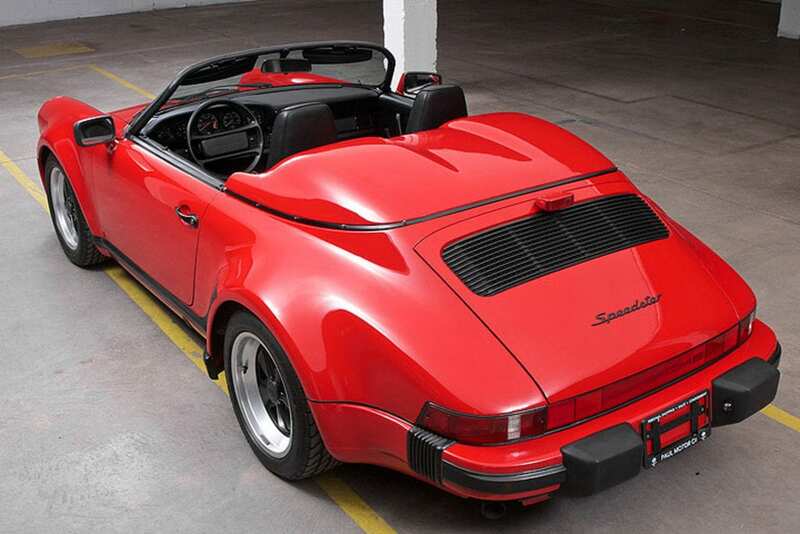 1989 Porsche 911 Speedster: This wide-body and low-windshield 911 has a look all its own. For a modern production car, not that many were built. Yes it’s underpowered, but who cares? 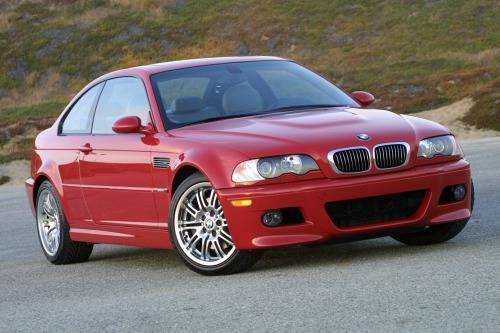 2006 E46 M3 w/Competition Package: This car represents all that was right with BMW in the mid-2000s. A six-speed gearbox mated to a smooth six-cylinder engine combined with flared fenders, a bulging hood, and race car seats. 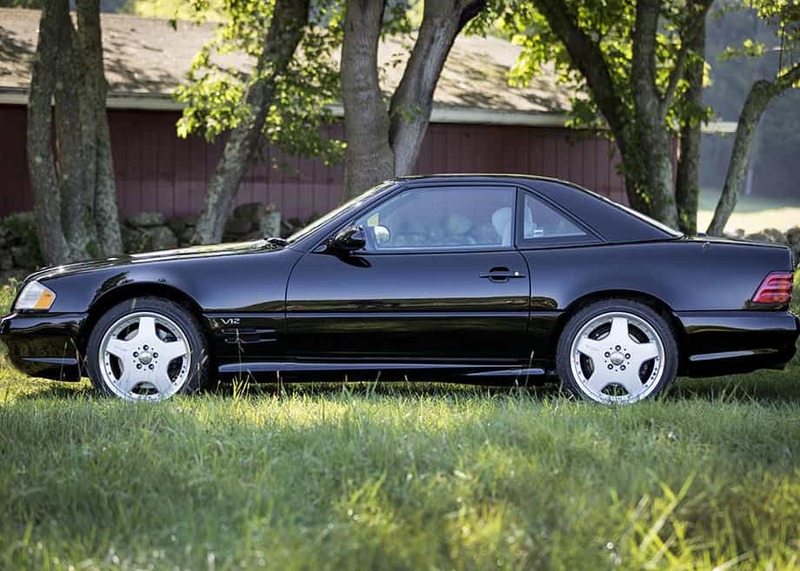 These cars are at the top of the list for many Youngtimers. 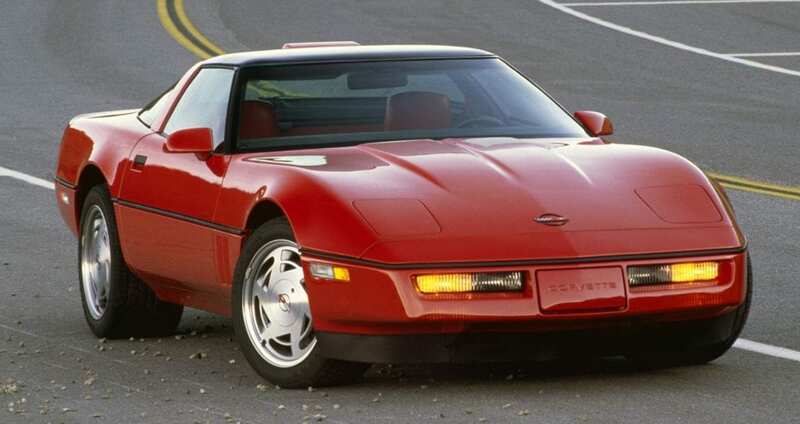 1990 Corvette ZR-1: Who didn’t want this car when it came out in the fall of 1989? Wider rear flares and a massive motor assembled far from Detroit, it was the ultimate Vette of the era. Today they can be bought for around what it costs to get over the George Washington Bridge. 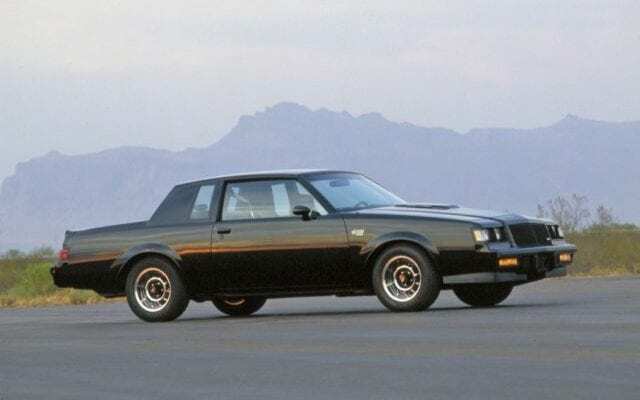 1987 Buick Grand National GNX: Only one color: Black. Rare, boxy and mean. Every 1980s high school kid wanted one. 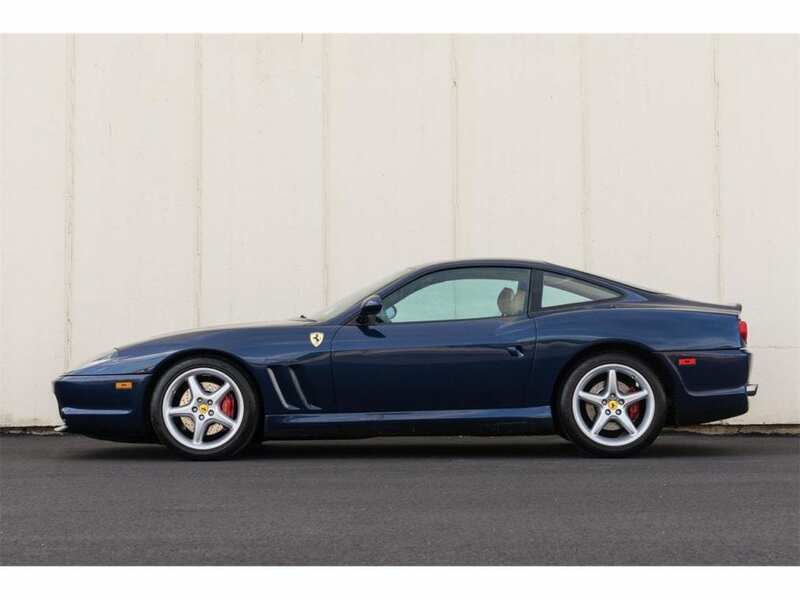 2000 Ferrari 550 Maranello: A modern-era Daytona at a fraction of the price. Six-speed gated transmission. Stunning to look at and will always be so. 1991 Mercedes-Benz 560 SEC: Bruno Sacco’s masterpiece. 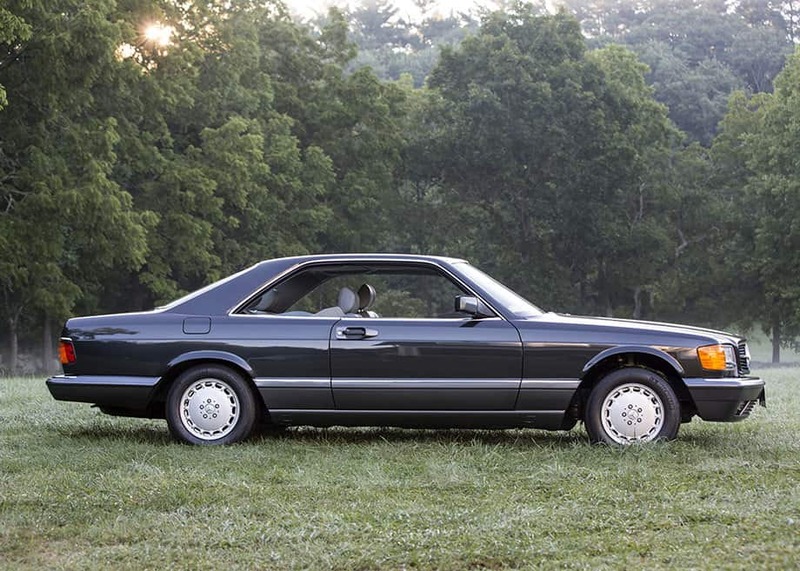 This big S-class coupe says you’ve arrived—even today. Final year versions are the most desireable and are sure to appreciate in the years ahead. 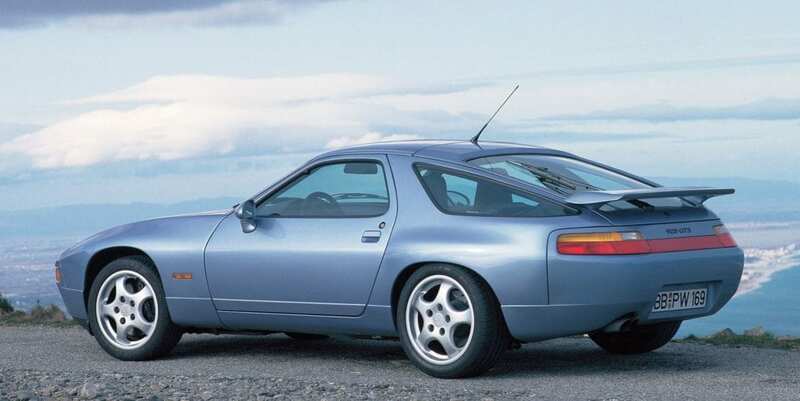 1995 Porsche 928 GTS: The very end of the line for the 928 brought us the most expensive Porsche ever with wide rear flares, a larger motor, and bigger brakes. This is what the 928 was meant to be from the get-go. Not a lot of them were made and most were driven hard and put away wet. 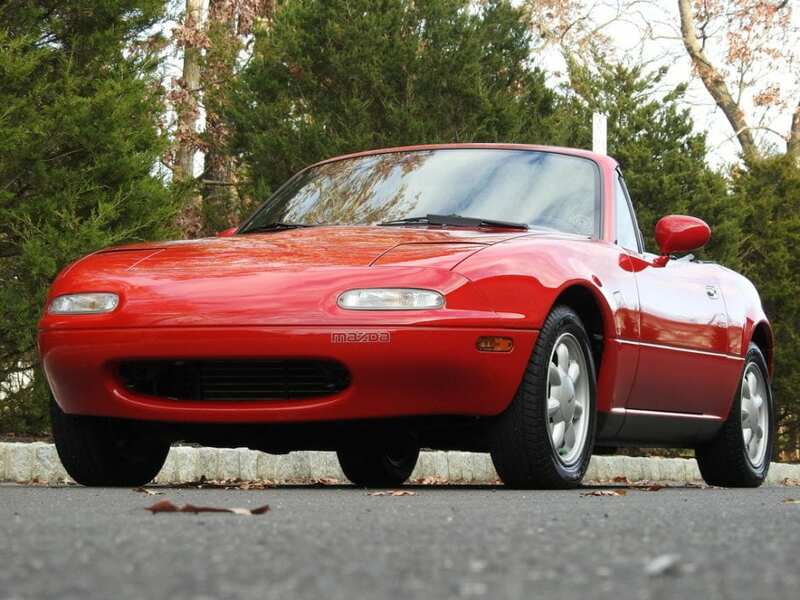 1990 Mazda MX-5 Miata: The car that brought the convertible back from the dead. A reliable British roadster with German handling and Japanese reliability. Many first-generation cars are being cut up as weekend racecars….get yours soon before investment-grade examples are gone. 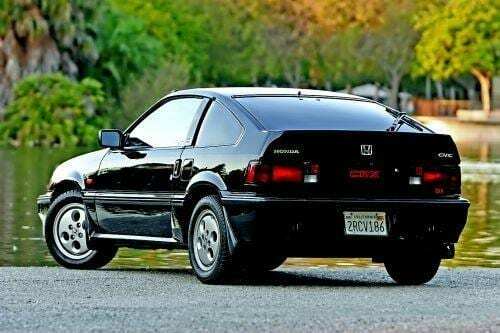 1987 Honda CRX Si: The CRX changed the game and made small economical cars cool. The styling is to die for and the interior is all business. The Si version had a performance edge that few econoboxes of the era could match. 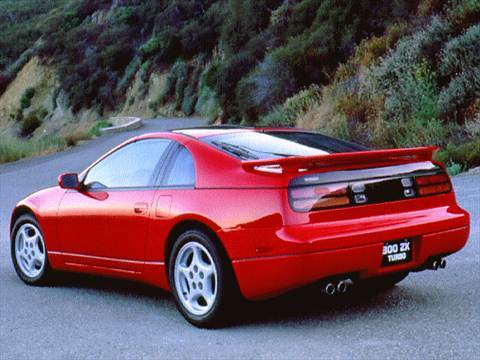 1996 Nissan 300ZX Twin Turbo: These were groundbreaking when they arrived in 1991. They were fabulous and comfortable to drive and carved turns like a Ginsu knife. They were also not bad to look at! 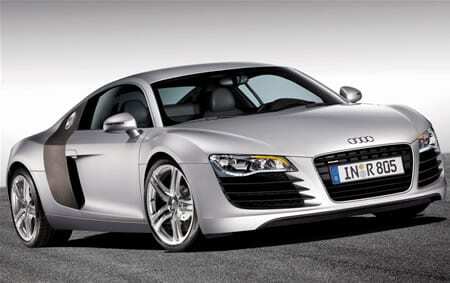 2008 Audi R8 4.2: This supercar came from another planet in 2008. Today it still looks futuristic. While you can get them in a more powerful V10, the 4.2 V8 has near-perfect weight distribution and is very reliable—it is a bargain supercar today. 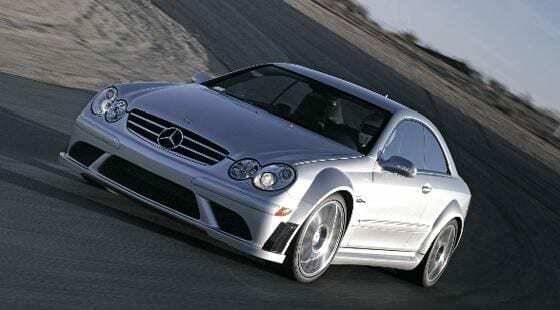 2001 Mercedes-Benz SL600: Another Bruno Sacco masterpiece. Perhaps the most well-designed and well-built Mercedes of the modern era. No Youngtimer garage is complete without an exceptional V12 R129. 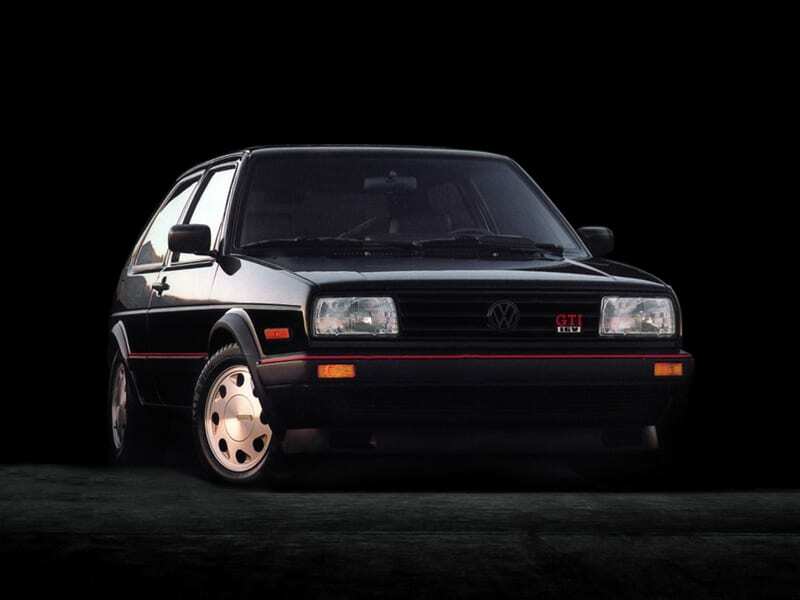 1987 Volkswagen GTI 16V: The original hot hatch got way hotter in 1987 with the addition of the high-revving 16-valve motor. It was a great car to drive and not bad to look at either. None have survived. To this list and the cars mentioned by others I would add the Honda S2000. It was a technological marvel when it was introduced, is a single generation (admittedly two sub-generations) and was the best of Honda at a time Honda was at its best – when Honda engineers were bold, confident and innovative. Because it also has traditional Honda virtues, the S2000 is dead reliable and cheap to maintain, making annual ownership costs a fraction of traditional exotics. Plus, it is just flat out a blast to drive! I have a 2007 Shelby GT500 convertible, and I would take it over any of those cars except the R8 and the Maranello, both of which cost a multiple of the Shelby. I forgot to mention another possible American collectible. The 2000 Plymouth Prowler was the last year of the “Plymouth” nameplate and a really oddball car it is. The colors were great. A collector would want one with the matching trailer that could be ordered to make up for the minimal cargo space. I have wondered whether this would ever become collectible, but the farther it recedes into the past, the more I think it will eventually become collectible. It is, after all, eye-catching, and nobody in my neighborhood has one. Indeed, I haven’t seen one on the road for years. Your list seems very German-oriented to me. I think a lot of younger men would lust after an Acura NSX and the more knowledgeable ones would also go for the Subaru SVX with the unique side-window treatment and body by Giugiaro. So those two cars would restore a little balance to the list. As a runner-up, the 2002 Mazda RX-7 was the best of its line with a rotary engine making it uniquely collectible. It seems that younger men (and also women) do not have the “must come from Europe” bias of us older enthusiasts. To them, great cars often came out of Japan. I had a front wheel drive six and a ’94 rx/7 with a catback and cold air intake. fantastic performance. I’ve never ever driven a more comfortable and quieter ride than the sea. and with left foot braking it’ll get around corners quite well, thank you! 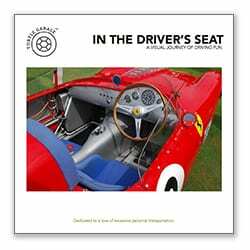 Another great read–I like the short and sweet comments on each model, and I like expanding the palette of collectibles for a younger generation of gearheads. When it comes to 80s collectibles the Alfa Romeo GTV6 is the consummate, “Oh, yeah, that’s right!” car. Consider adding the 1989-1991 Callaway Corvette Twin Turbo w/ aero body. A regular production option (“RPO”) that you could check off at the Chevy dealer as a “B2K” for an additional ~$30,000. They were extremely powerful ( 400 hp/ 575 tq) and the fastest convertibles you could buy. They were the street version of the famous “Sledgehammer” car that did 254 MPH in 1988.